I've been sharing with teachers from all over how the power of augmented reality can transform learning. In order to help teachers seize this power I set out on a quest to find ways I could help them obtain augmented content/curriculum for their classroom and my search led me to PledgeCents. Similar to DonorsChoose, PledgeCents is a type of crowdfunding that has come up with an innovated solution to help teachers obtain the needed funds to bring tools, supplies, & resources such as augmented reality content/curriculum to their students. They can even help with obtaining funds to send teachers to conferences such as ISTE. Harnessing the power of social media PledgeCents is connecting teachers' causes with global supporters. Their only goal is to provide better education for children all over the world. PledgeCents is focused on providing an alternative means of school fundraising that goes beyond the limitations of conventional fundraising methods, and is investing in teachers and schools. They are made up of a team of advocates who have a passion for making a difference in a life of a student. The need of teachers come in all sizes such as obtaining augmented content, iPads, school supplies, and etc... They will help teachers with their causes through matching opportunities, helping find global supporters, and sharing via social media. One of the matching opportunities is through Facebook Likes and sharing. For example for every Facebook like pledges a $1 towards the cause. They will help you with your cause to make it a successful one. What I really like about PledgeCents is that even if the teacher doesn't reach their goal for their cause the teacher will still receive what the cause raised. They get to keep what they raised no matter what! There is no list of approved items the teacher has to pick from for their cause, they receive the funds to get what they need. PledgeCents believes that teachers know best on the items that they need and where best to get what they need. What ever your Augmented Reality Cause by PledgeCents may be AugThat's sales team would love to help put Augmented Reality Curriculum together to fit your students' needs. AugThat would also like to help you reach your goal and get AR in your classroom, so any cause that includes augmented content from AugThat your school will receive a Free Pipeline account. The Pipeline is when you add augmented content to your school's logo or mascot. The augmented content can be the school's website, calendar, an intro video about the school, a message from the principal and etc... The school can change the augmented content monthly if needed. AugThat would also like to give 100 3D augmented objects as well to help grow your augmented content library. If you tell AugThat I sent you as well you will also receive a DISCOUNT! I am also working on getting teachers other types of augmented content, so stay tuned I hope I can help grow your augmented library even more. 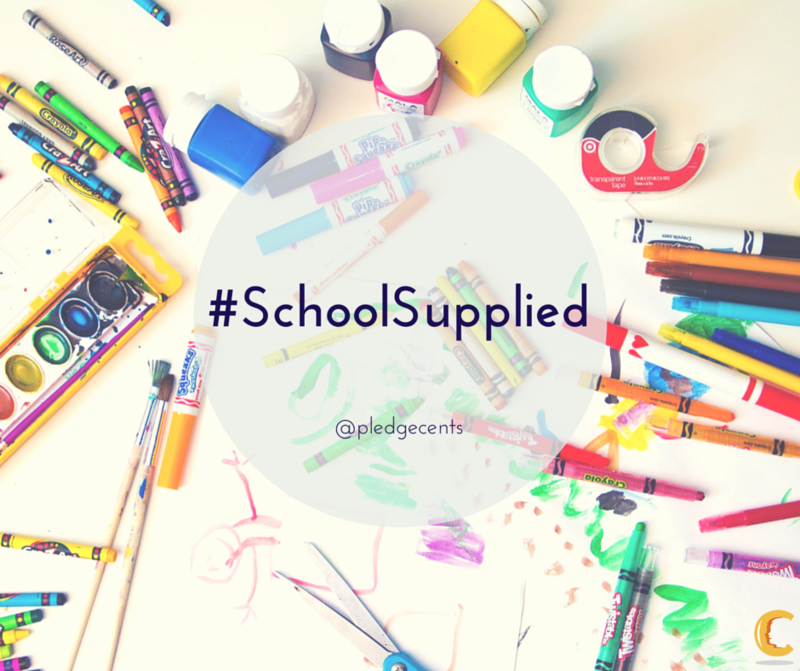 For back to school PledgeCents is having a competition a #SchoolSupplied competition. The top 3 schools that participate in this competition will receive school supplies. 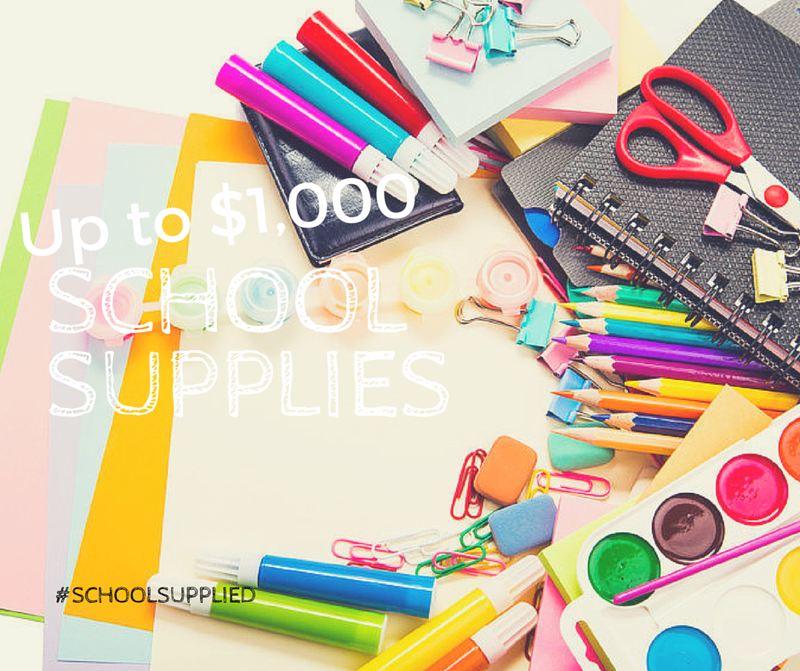 The winners will pick from a listed of basic school supplies and PledgeCents will deliver them. This is a win ... win situation. Teachers submit a cause share it out via social media and earn points towards the #SchoolSupplied Competition. 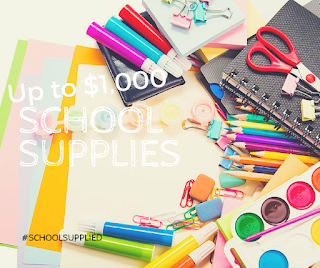 The school then could win up to $1000 worth of much needed school supplies. Below are more details about the competition and how to earn points. When you set up your account for PledgeCents please enter my referral code kwilson328 so that they know I sent you. The competition ends Sept. 30th so get busy and start creating a cause. 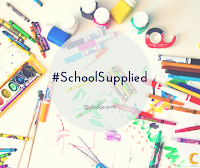 When you share your cause make sure you use the hashtag #SchoolSupplied then tag me @katieann_76 so I can help promote your cause and get it funded as well as getting you points for the competition. The more we all share the better your cause will reach its goal. Oh and I almost forgot if your cause goes beyond your goal you get all you raised. Together we can make a difference and because every cent does counts! Top 3 schools with the most points between Aug 3rd – Sept 30th will win #SchoolSupplied Prizes. The winning schools will get to choose their school supplies upon completion of the contest.